Like any complex human activity, the practice of international arbitration takes place in a context wider than its rules and its “book learning” can articulate. Its hallmark combination of fairness and efficiency is actually accomplished through a web of deliberation and judgment in which particular circumstances play an ever-present role. This highly distinctive book combines an unparalleled familiarity with the key theoretical and practical books in the field and a keen awareness, from procedural and evidentiary perspectives, of what arbitral tribunals and practitioners actually do – or should do. 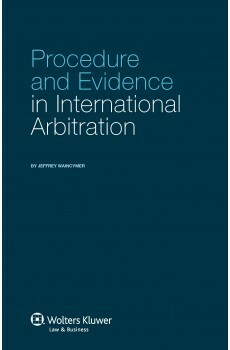 The discussion of each stage offers practical suggestions informed by insights from various theoretical debates and empirical studies, and a unique appendix outlines the facts of numerous reported challenges to arbitrators. No previous book has tackled so directly, in an utterly practical context, the question of how issues of fairness interrelate with efficiency concerns and how this should act as a guide to best arbitral practice. Seeking to identify the essential character and spirit of desirable norms rather than technical detail, the author shows how the exercise of discretion will have a fundamental impact on the outcome of arbitration and the respect in which the practice is held. 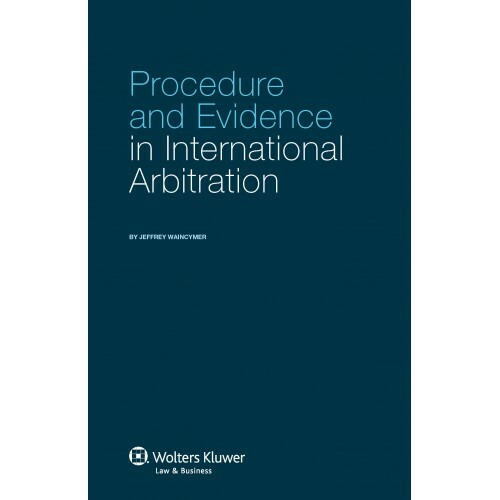 No one using international arbitration, or considering the use of it, can afford to ignore this book.